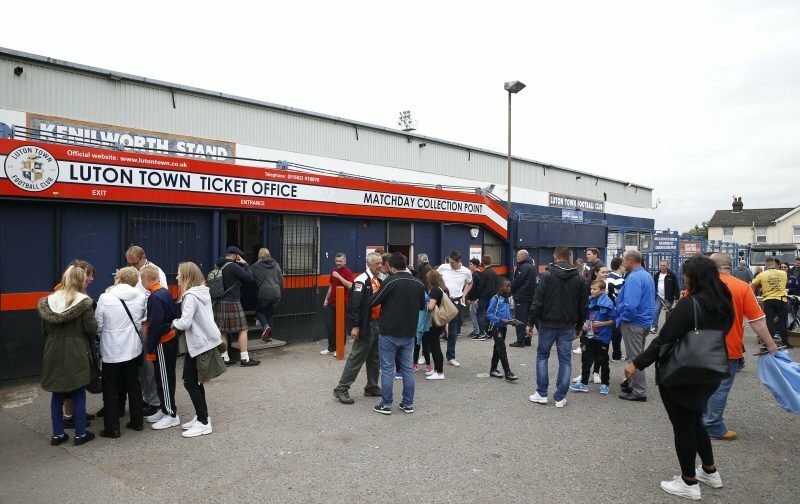 The Hatters welcome Peterborough United to Kenilworth Road, this afternoon, for a League One fixture. 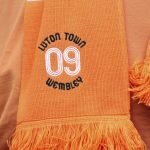 Luton, with Mick Harford in temporary charge, after Nathan Jones decided Stoke City was his Holy Grail, will be looking to get back to winning ways after exiting the cup, at Kenilworth Road, at the hands of the Championship side, Sheffield Wednesday. Last weekend, the Hatters did very well to get a 1-1 draw away to a fellow promotion chasing side, Sunderland. Peterborough, also looking towards a place in the promotion shake-up will provide stern opposition. Next week, the Hatters entertain Portsmouth, this really is a three-match spell that could have great bearing on how the rest of the season shapes up for the Hatters. With the kick-off fast approaching we are now able to bring you the team-sheets.